Today everybody use computers, mobiles, tablets etc to get their work done fast and easy. Internet provides a way of connecting with other networks and devices to share our information with others. Today internet is our basic need because internet is used in every field like Business, Banking, Education, Entertainment, Marketing, Advertising etc. Wireless internet is more popular type of internet. WiFi is most commonly used method for wireless internet. WiFi uses radio waves to transmit data. Wireless network reduces the overhead of wires and maintenance. But with traditional wired network it used to be difficult for some one to steal your band-width but the main problem with wireless network is that people can penetrate into your network and use internet using your WiFi connection when they are near about your home or even your neighbors can waste your band-width. This will increase your bill, decrease your internet speed and also hack your personal computers. If you are using wireless internet connection and you do not know how to protect WiFi network from hackers then do not worry because in this article we have explained about some tips to protect it from unauthorized access. 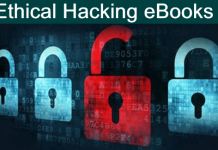 Amazing Tips To Protect WiFi Network From Hackers. 1. Create A Unique Password For Your WIFI Router. How To Get Mac Address Of Your Device ? 4. Adjust Your WiFi Network Range. 5. 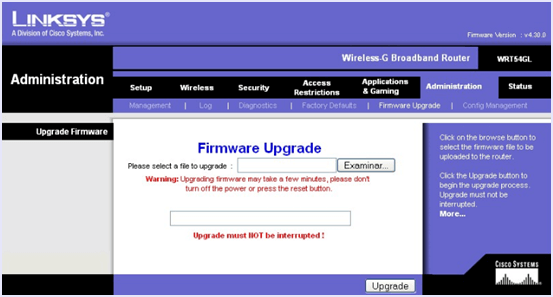 Upgrade WiFi Router Framework. 6. Turn On Router Firewall. 7. Change Network’s SSID Name. 8. Turn Off Guest Networks. 10. Hide Your WiFi SSID. 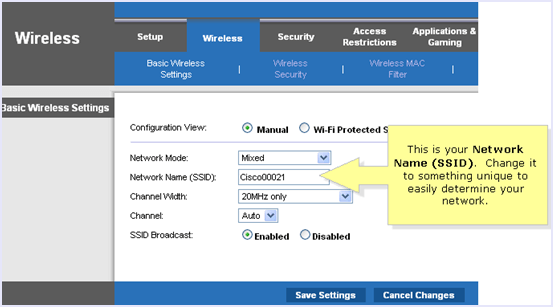 Every router has a default username and password that is used to enter the configuration menu of the router. The default credentials can be easily found on google and are usually “admin” and “password”. Hence, it us very important to change it so that no one can make changes in your network settings and effectively protect WiFi network from hackers. Step 1. Open your router setting by typing 198.168.1.1 or 192.168.0.1 into the address bar of your browser. Step 2. 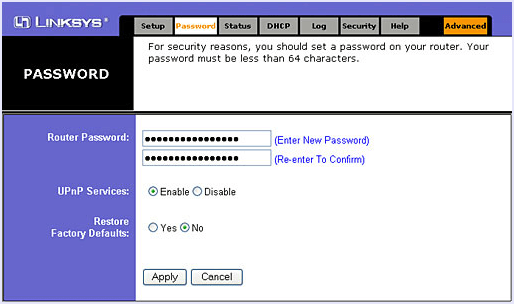 Then log in into your router by using your user name and password. The user name and password are given in manual of your router and this different for each router manufacturer.If you lost your router manual then you can find the default password of your router on Google. Step 3. 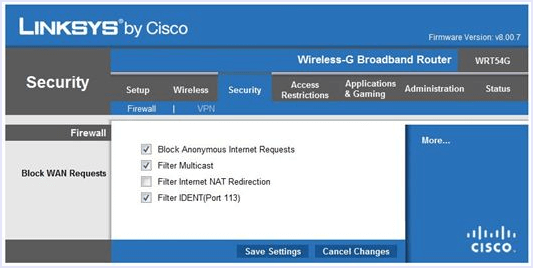 After logging in into your router, change the default username and password for your router under administration settings so that no one access your router directly. Every device that connects to the internet like computer, laptop, mobile, etc. has a unique MAC address or Media Access Control or Physical address of device. For increased security of your wireless Network we can add Mac addresses of all our devices to our router setting page so that only the specified devices can connect to our WiFi network. In this way we can protect WiFi network from hackers and internet stealer who you many techniques to connect automatically to WiFi. For PC – Open command prompt by typing cmd in search bar. Type ipconfig/all in command prompt and press enter. Now you will see the physical address of your device. For Mobile devices – You can find the MAC address of mobiles under “Settings”. To Secure WiFi network from hackers and data stealers you should encrypt it by using the wireless security settings in your router setting page. 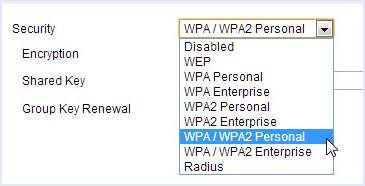 The encryption method available for wireless settings include WEP, WPA, WPA2 (WiFi protected access version 2). WEP provide basic encryption therefore it is less secure but it is also compatible with various devices. WPA2 is more secure but is compatible with devices starting from since 2006. If you use new device use WPA2 setting and use a phrase which is a combination of numeric and alpha numeric characters to access the network. If you are living in a small house or in a apartment then you can reduce the range of router to prevent it from unauthorized access. We can reduce your router range by changing the mode of your router to 802.11g instead of 802.11n or 802.11b. You can also try to place the router inside a drawer or a box to reduce its range. You should use the latest version of your router framework. For this you should periodically check the manufacturer site to update you framework version. You can check your current version of router framework at 192.168.*. from your router dashboard. Most users use the Windows Firewall on their PC to protect them from unauthorised access over the network. But with mobile devices on WIFI networks, it becomes rather important to have another layer of protection. Hence, you must enable the Firewall in your router. Most good quality routers have Firewall settings built right into them. You can enable it by Loggin in to your router and then going to security settings. If your router doesn’t have Firewall inbuilt, you can also download various 3rd party Softwares to do so. SSID of our wireless router is predefined according to router brand name we are using. Hence, SSID reveals the brand of router you are using which reveals all the default information for your network and its vulnerabilities as well. Therefore, you should always change the SSID of your Wifi network to make it more secure. 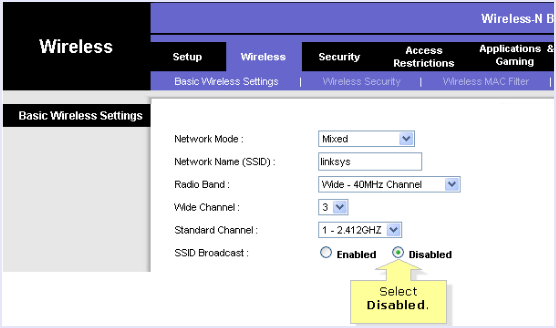 This setting is under the basic wireless setting at your router setting page. Do not use any personal information as SSID name. Most routers offer the feature of adding a guest network to allow temporary users to connect to WiFi and have internet access without telling them your networks real password or giving them permanent access to it. But you should turn it off to make your WiFi more secure as people in tue range of your WiFi network can also use tue guest network and probably misuse it. WPS or WiFi protected system is a technique to connect to a WiFi network without the password. 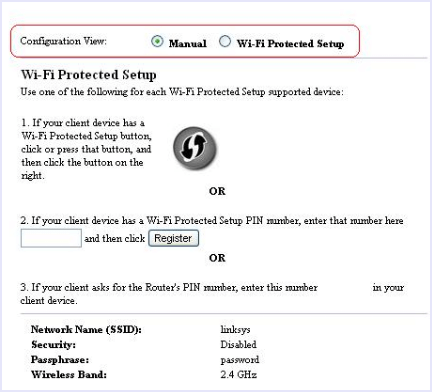 All you need to do is press a physical button on the router and on the device to make an instant connection, or simply enter the WPS pin. This means that anyone with physical access to your router can connect to the network. Also, the pin is also not very secure and can be hacked in some hours. Hence, it is advisable to turn it off to protect WiFi network from hackers. The best way to hide your WiFi network for others is by not broadcasting the SSID. If you want to add a device, simply type in the SSID and Password on the device. As the network doesn’t show up in any WiFi scans and searches, it is very unlikely that it’ll be targeted by any hackers or intruders. In conclusion, one can never be too secure with technology. Thus, we advice you to take all the necessary measures to make your home and office Wifi network as secure as possible. If you have any suggestion to protect WiFi network from hackers, feel free to share it with us in comments below.